If you have been diagnosed with cancer, question everything about it. In this conversation, no questions should be off limits. Everything should be laid out on the table. ALWAYS ask to see the proper statistical studies and warning labels which are required by physicians in case you or your loved one are being prescribed a medication – especially chemotherapy. It should be the correct procedure but most of them don’t have time to study them all so don’t be surprised if your oncologist becomes ill-tempered and blows you off when you ask them for it, and when they do, they usually just repeat what their Pharmaceutical Sales Representative have told them. This is a life or death situation so you MUST make time just as your oncologist MUST make time to make all things clear before any treatment should be conducted. Have your goals of treatment in mind and written down because this is one of the most important conversations you may ever have in your life. Your entire wellbeing and your life depend on this. 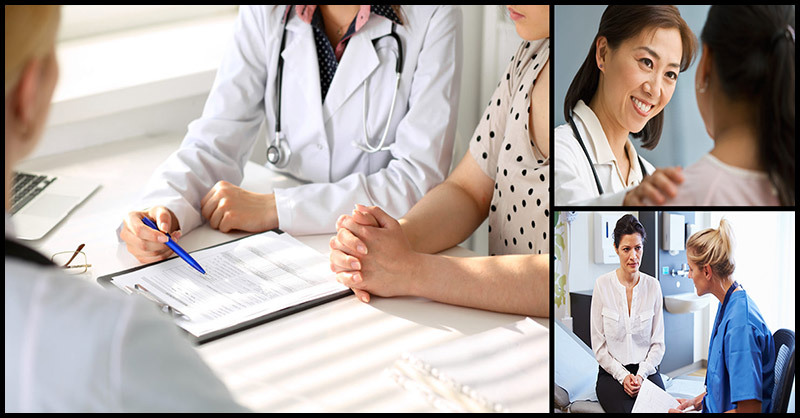 replay and review the conversation in a less stressful environment such as your own home to fully comprehend what the physician communicated. 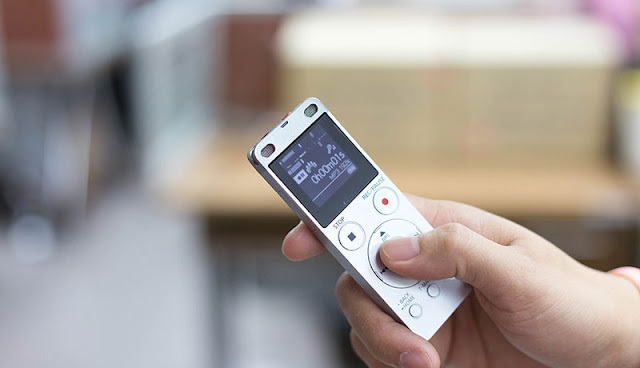 It is always a good idea to use the first few seconds of the recording to have all the parties acknowledge that the meeting is being recorded with their permission. In the Philippines, there are legal ramifications if permission is not obtained for recorded conversations. 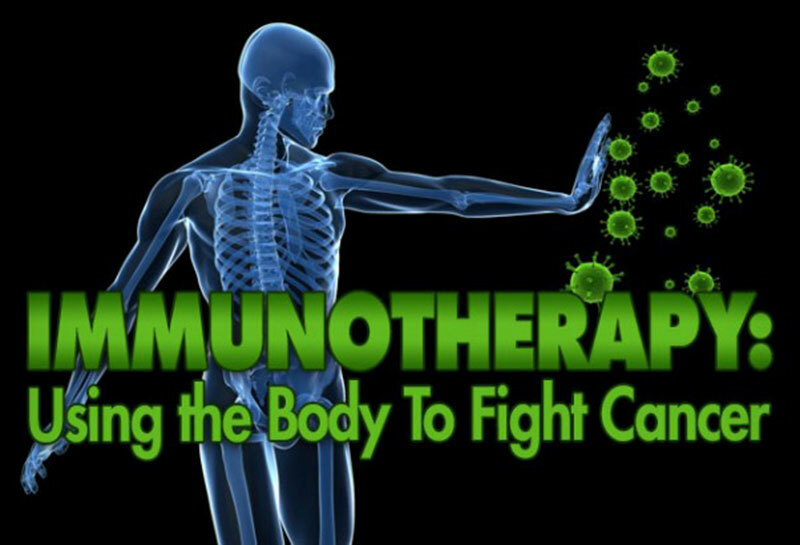 Once your oncologist speaks against Immunotherapy, find out why since at present, Immunotherapy is the gold standard for treatment in the U.S. You must understand that majority of oncologist earn their income through chemotherapy. Palliative treatments’ role is not to cure or prolong life without harming the patient. They are intended to provide relief from pain, symptoms, mental stress, and physical stress of a terminal illness. 8.) 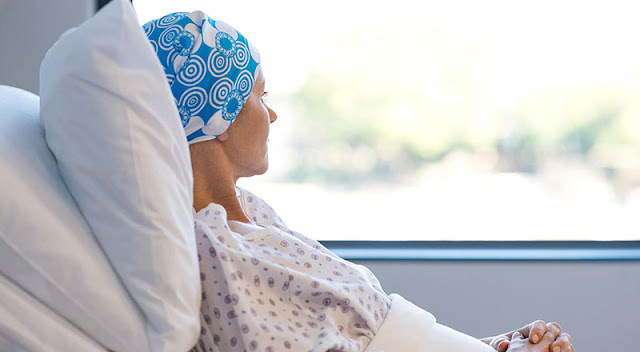 What are the risks, benefits, and possible complications of the chemotherapy treatment? The pathology of your tumor cells tells pathologists whether or not you actually have cancer and what kind. 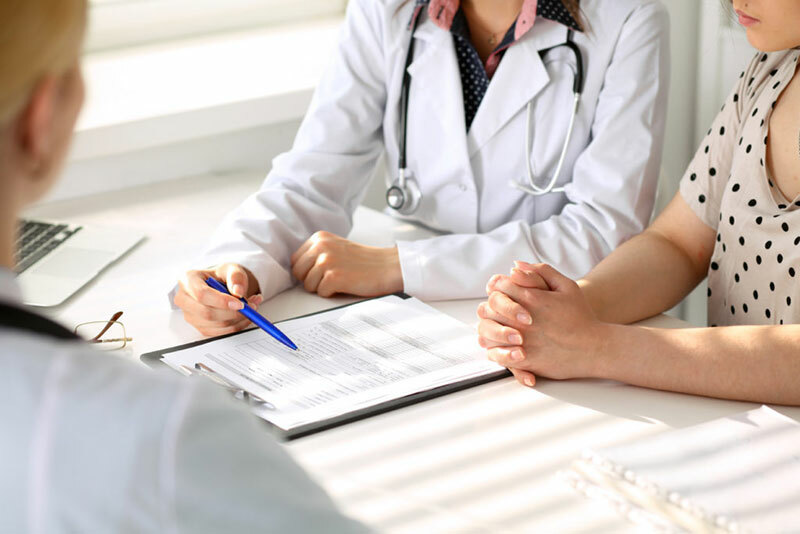 In order to ensure that you are properly diagnosed, having a second opinion or look by another pathologist from another hospital would be a big help. Find out who rendered the second opinion and what they concluded. Countless patients are treated with cancer when there was never ANY evidence of cancer. d.) Can I speak with some of the survivors for me to be able to see what the quality of their lives has been like – during and post-treatment? Gather ideas about the oncologist’s experience regarding the various treatments being recommended. With each therapy, you should find out how many patients they have treated and ask if there is a possibility for you to speak to these other patients. Valuable insight into what to expect can be provided by patients like you who have been administered the same therapy by the same oncologist(s). This is critical to find out. It is all about how many patients survived the treatment and were able to resume a normal life. Patients’ survival information can be provided by a monthly medical journal that your doctor should be familiar with. Any survival/ prognosis claimed by your oncologist should be supported with data or published studies that they can share with you. Be wary if your oncologists can’t support their claims with medical studies or examples of other patients they have treated as well as if they do happen to provide articles wherein the industry have just funded it without secondary scientific verification. This article will provide you with all the information you need regarding the causes of cancer - What Causes Cancer? b.) What was the worst side effect? c.) Did anyone die from the treatment and not cancer? Ask questions for you to learn about how toxic the therapy is since some patients do not die from their cancer, but from the treatment itself. A number of cancer drugs are not approved by the FDA for the use for which they are prescribed. (This is called "off-label" use.) Actually, some drugs are never approved for safety or efficacy by the FDA when it comes to treating particular cancer. It’s necessary for you to know if any of the drugs the oncologist intends to prescribe would be used "off-label" and if so, why the oncologist is comfortable with that use in your body. Some oncologists have financial arrangements with different drug makers or financial incentives. You should find out whether your doctor(s) has any research or financial interest in recommending a certain treatment. 29.) 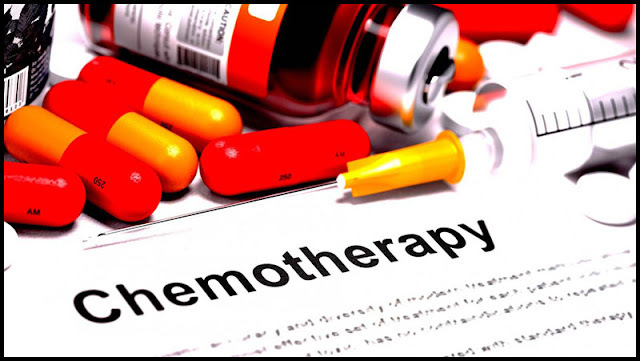 Were you aware that chemotherapy was shown to be 97% ineffective for cancer in numerous scientific articles, especially in the treatment of adult-onset cancer in a study published in the Journal of Clinical Oncology in 2003? As stated in these articles, http://www.ncbi.nlm.nih.gov/ and http://www.icnr.com/articles/, you can say that this kind of treatment is indeed ineffective. 30.) So, if it's been shown to be 97% ineffective, why are you recommending that I do it? Seldom comparisons are made between the results of those patients who received no adjuvant treatment (no therapy beyond surgery) and a clinical trial. When comparisons between the quality of life and survival are made, they are not usually made between treatment and no treatment, but instead between two or more treatment. Therefore, it would be difficult for an oncologist to objectively answer questions regarding how long the treated patients lived what their quality of life was compared to those who received no adjuvant therapy. Always remember that if a drug or regimen has not been proven to cure, improve the quality of life, or significantly prolong actual survival; and if it only temporarily shrinks tumors, with a probable loss in well-being – then it should not be presented as anything else as it is at most entirely experimental and unproven. Aside from being ineffective, it could be painful, destructive -- or even fatal. YES, These are exactly the right questions and the same questions you should be asking herbalist doctors and other doctors of alternative medicine. PLEASE ASK THEM.DO NOT BE SHY. IT IS YOUR RIGHT.